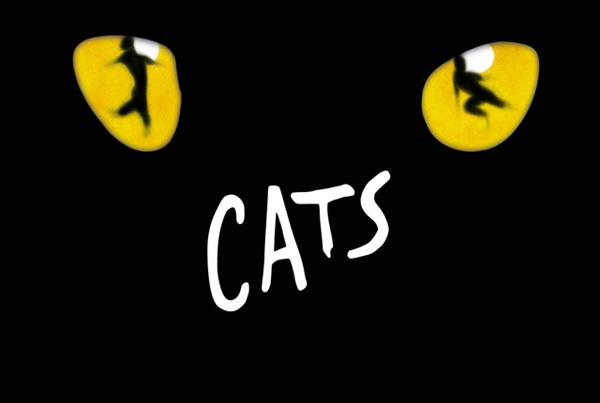 Cats film - What will the Andrew Lloyd Webber film look like? Home News What will Andrew Lloyd Webber’s Cats film actually look like? Whilst the film of the musical of the film of the book ‘Phantom of the Opera’ was a little disappointing Andrew Lloyd Webber’s Cats film has prompted a load of questions notably about how it will be done. The stage musical had a load of actors dressed as cats singing and dancing about the stage with some of them frankly deserving to be spayed. So will the Cats film be the same? Or is it an animated feature with famous face voice overs? Or is it an entirely motion-capture green screen style deal as so expertly done by Andy Serkis‘ pioneering work? 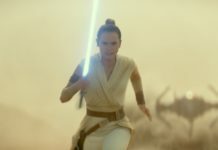 Well recently the studio Universal Pictures’ had a presentation at CinemaCon with a short film being shown that explained a little bit about what we can expect to see which seems to be mo-cap actors banging out songs on huge sets. Unfortunately none of the footage from the Cats film was shown but instead it was on-set footage in which director Tom Hooper stated that he’s using performance capture to make the actors look like they have real fur on them. 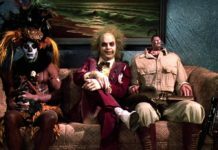 What was shown was footage of the actors in mo-cap outfits and with facial reference dots performing their role. The Cats film intends to combine the technique with ‘all disciplines of dance’ to offer a ‘rather modern’ take on the musical even though the musical is almost 40 years old. Taylor Swift, Judi Dench, Idris Elba, Ian McKellen and Jennifer Hudson star in the Cats film which opens Christmas 2019. Previous articleFrancis Ford Coppola’s Cotton Club recut for re-release? 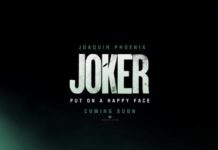 Next article10 things we know about Joaquin Phoenix Joker……. Guy Pearce to direct his first film…….